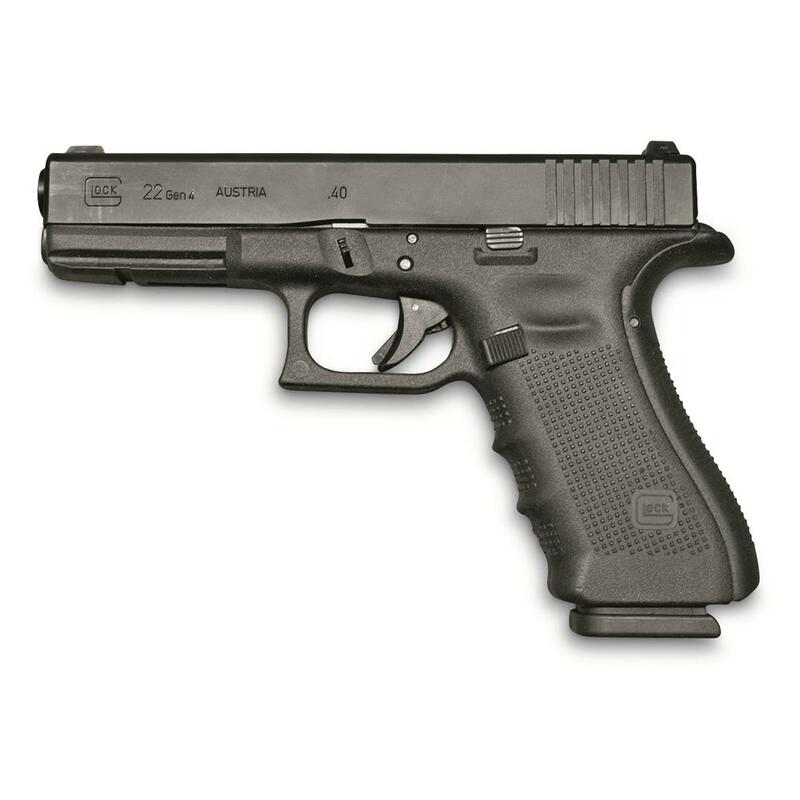 The Gen4 G22 introduced a number of new features to the familiar duty pistol, making it a little more accommodating and a little softer to shoot. The Dual Recoil Spring Assembly greatly reduces felt recoil while also extending service life. A reversible enlarged mag catch makes it lefty-friendly—and easier to operate, whichever hand you shoot with. It's no surprise that it continues to be among the most widely-used Law Enforcement pistols in the world. That's good news for you, because we found a small lot of Law Enforcement trade-in models…which means you can get your hands on it for way less than the original sticker price. PLEASE NOTE: While this model DOES support the Modular Back Strap System, it DOES NOT come with the extra back straps due to it being a police trade-in. PLEASE NOTE: As this is a law enforcement trade-in, expect to see some finish rub and holster wear, but performance is assured. Solidly made, accurate, and a blast to shoot! The concealed carry you've been looking for. The hugely popular TP9 Series just got EVEN better.